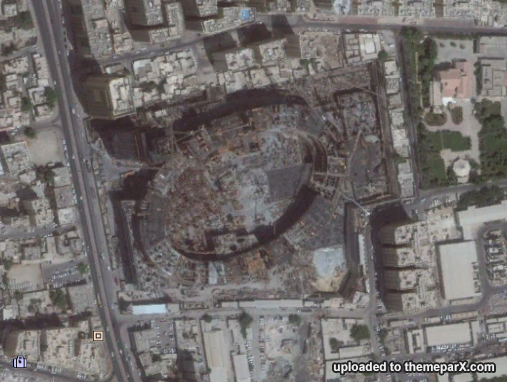 This is the most up to date google earth image from Dec 2016. Doesn't look much like they are including a themepark to me and I have not been able to find any recent news on the amusement elements of the project. I think this one is dead but hopefully someone else has better information? Any updates on this? Is Adventure Island going forward? 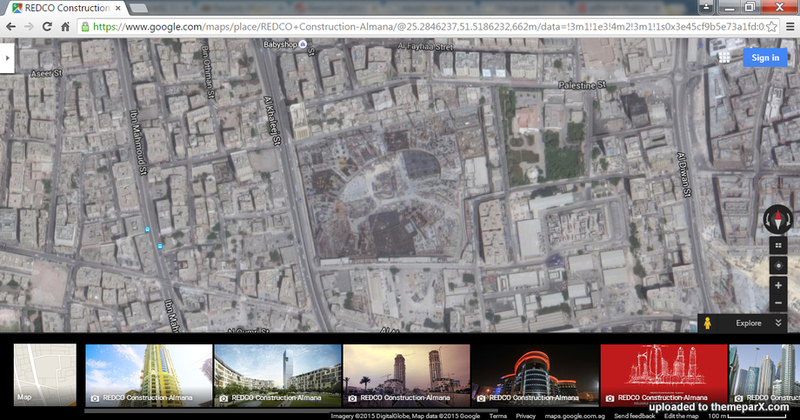 Looks like Doha Oasis is already under construction. But this looks like the residential component? Where do the mall and the Adventure Island theme park fit there? 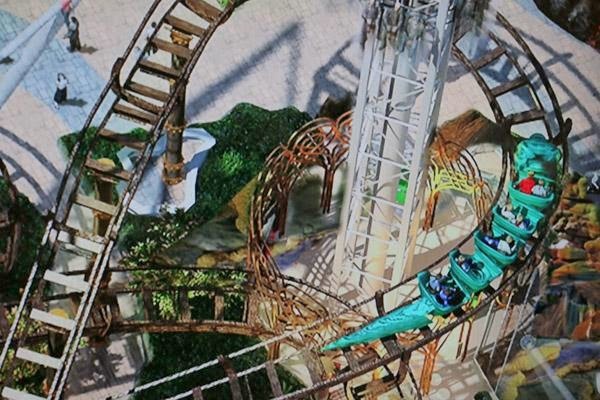 Baltimore’s Premier Rides has been selected by Halul Real Estate Development to design and build Dragonfire, the signature attraction for the new Adventure Island in the Doha Oasis Mall. 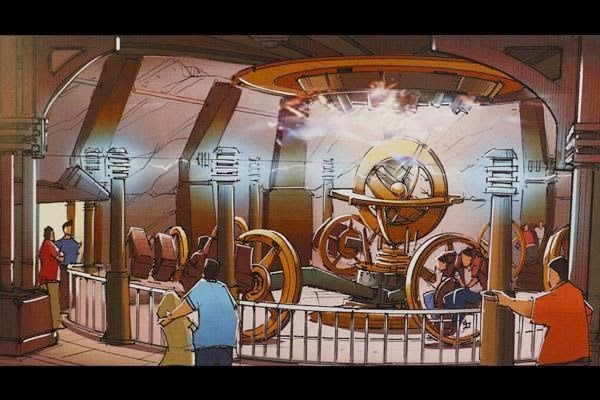 The highly-themed custom high-thrill indoor/outdoor dark ride launch roller coaster will be located in Doha, Qatar. 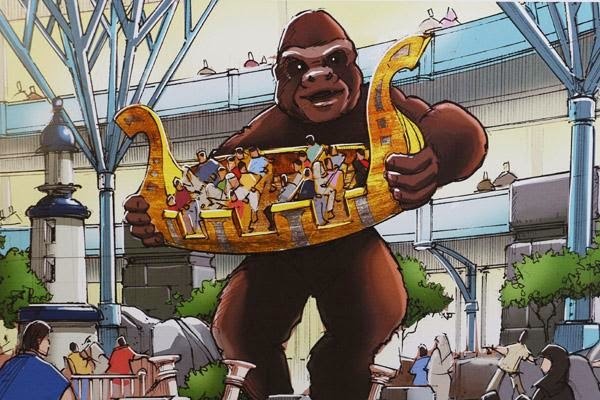 International Theme Park Services Inc. (ITPS), based in Ohio, is the lead consultant on the $300 million Adventure Island where the signature dark ride launch coaster will be installed. ITPS has consulted on and constructed more than 500 amusement parks in about 50 countries. Dragonfire will be one of the largest and most sophisticated attractions ever built by Premier Rides, and will incorporate Premier’s award-winning technologies such as magnetic launches, high speed switches, and multi-directional movement of the vehicles. Additionally the attraction features a backwards launch unlike any other where riders are shot up an extremely high vertical twisting spike that rises dramatically above the mall and is fully encapsulated to allow guests to take in the view and to appreciate just how high above the building they are while remaining in a climate-controlled environment. Located in Qatar, the Doha Oasis Mall project will consist of upscale retail shops, fine dining experiences and an indoor amusement park that will make the facility a landmark in the region. The project is slated to open in 2017. Finally a new theme park for Qatar! Is it under construction already? US-based International Theme Park Services is currently developing a $300 million indoor theme park as part of the Doha Oasis Mall project in Qatar. Adventure Island, spread across over 28,300 square metres, is expected to house the world’s first reverse-launch roller coaster, called Dragonfire, a 4D theatre with hanging gondolas serving as the seats, a 40ft tall gorilla and a sky tram, according to reports. The overall mall project is slated to open in 2017.